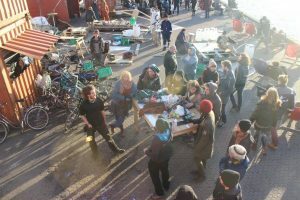 The first Trash Olympics was held from March 10 to 12 in Copenhagen, Denmark and its organizer sees it as an opportunity to promote the idea of sustainable harbor living to locals and tourists. Competitors busy building their boats. Photo by Flydende By. At Trash Olympics, teams had to build boats with recycled materials and race across a 1000 m course. Organized by Flydende By, a non-profit organization aims to build a sustainable society from bottom-up, the event was free for all ages. 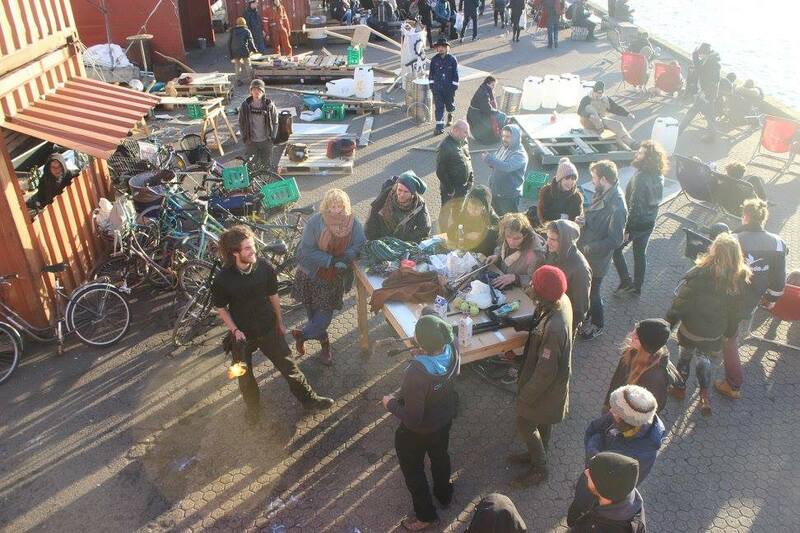 “We believe there should be a DIY, free and grassroots harbor culture in Copenhagen, and we were blown away by the attention we received. We are thinking of hosting a late-summer edition of Trash Olympics,” says Christopher Enrlich, who is part of Flydende By’s PR and Events working group. According to the Ministry of Environment and Food of Denmark, the country struggles with its waste production, and it is estimated every Dane throws away more than 8 kg of waste every week, making Denmark one of the most wasteful countries in Europe.